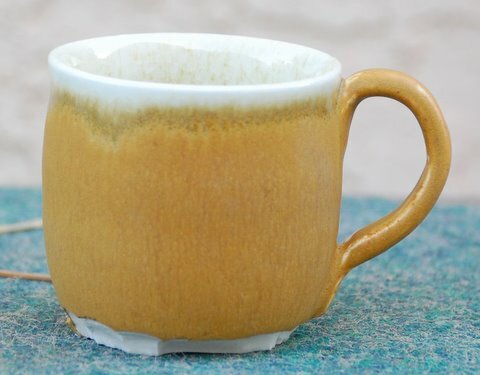 You can see that the glaze is indeed matte but for some reason it looks uneven, almost lumpy. The two cups above are made with cone 5 B Mix. 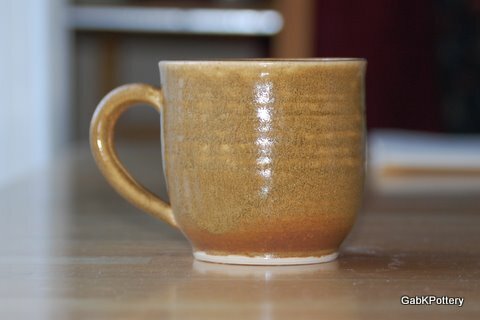 Out of all the results, I like the flat matte look of the mug where it ran. But that’s not going to work. I think I need to give Laguna a call and quiz them about this glaze. Update: I spoke with Juan at Laguna. He recommended firing to cone 5 and I’ve since tried some tests. The glaze looks a bit different at cone 5 — semi matte and even, but not like any of the photos above. 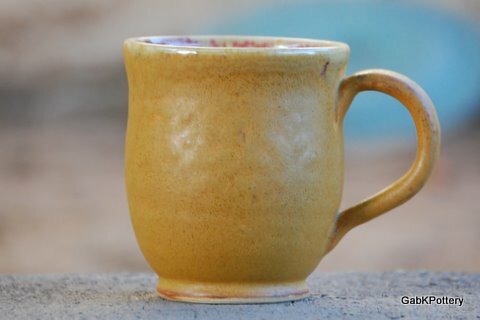 This entry was posted in Uncategorized and tagged glaze, Kiln, Pottery. Bookmark the permalink.